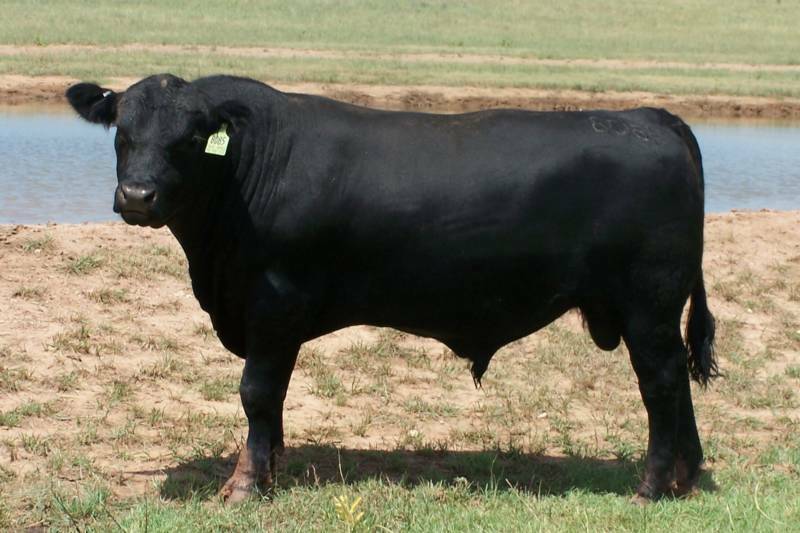 Kobe Wagyu Beef on the hoof. $4.48 per oz. I wish I had seen these shoes prior to my last post. 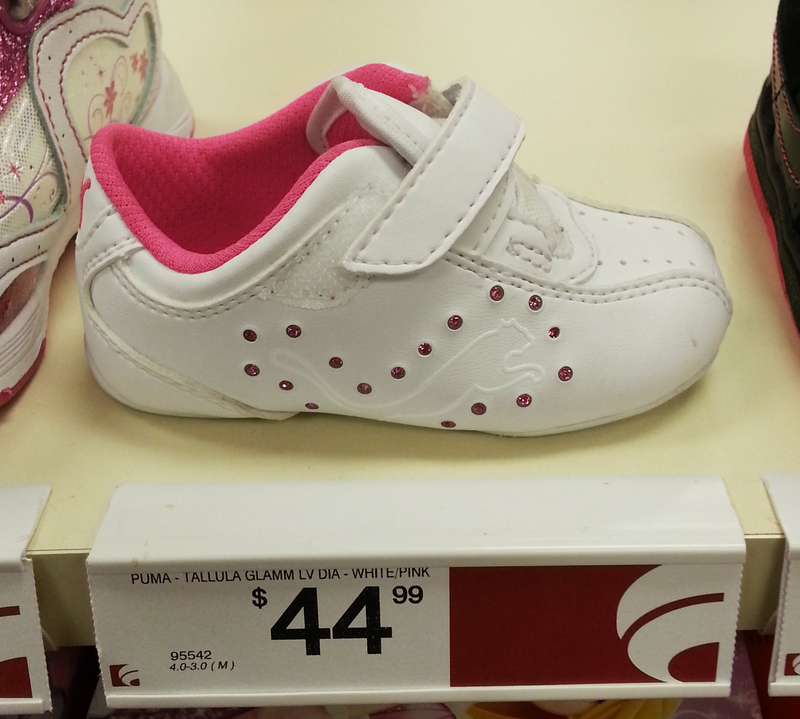 Puma toddler shoes $22.49 per oz. 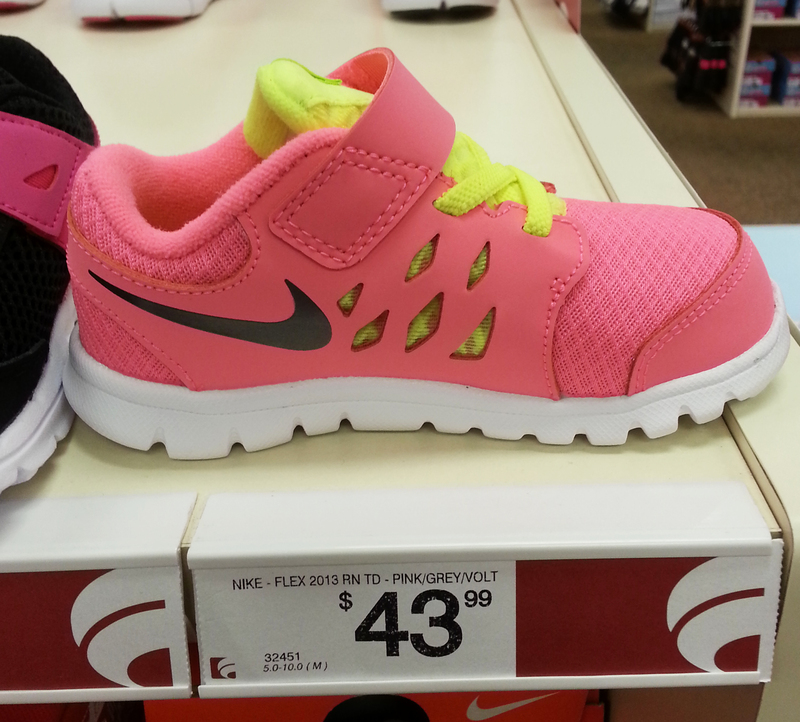 Nike toddler shoes $14.66 per oz. This just all remind me of mom and dad having to special mail order baby shoes to fit your big baby feet. You’re right. I still have them somewhere. I think my sister is a therapist or babysitter. Maybe I’ll give her a call. Yep. He was the biggest baby anyone had ever seen. His feet were some kind of freak of nature.